Are you a movie buff? A car enthusiast? Or a little bit of both? We dare you to test your knowledge and see if you can remember these iconic cars from these legendary movies! James Bond may be known for his beautiful and hot leading ladies but one thing is for sure: his beautiful cars are definitely not forgotten. In this franchise, Mr. Bond is sporting a 1964 Aston Martin DB5 which is quite a work of art, but don’t be deceived ’cause this beauty is a weapon on its own (at least in the movies). It has machine guns, an ejector seat, smoke screen, oil-slick sprayer and even a map screen. 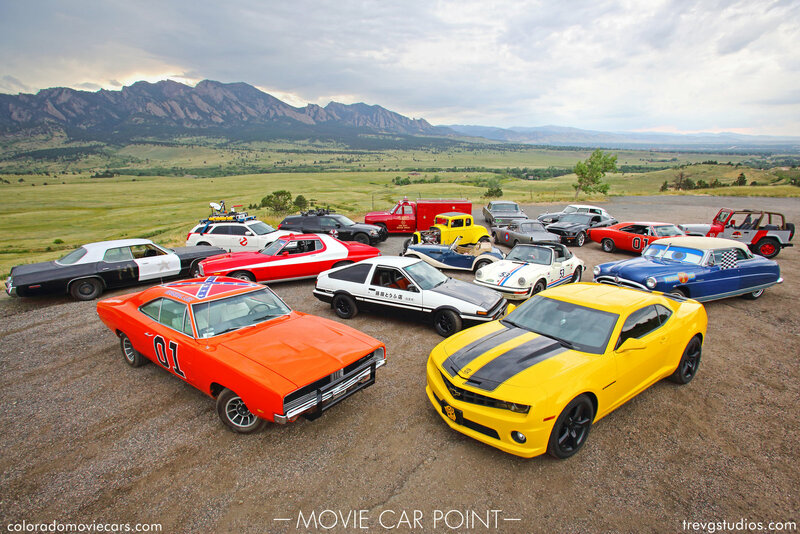 One movie that has almost every car that you could think of and wish to drive has to be the Fast and the Furious–the movie and the franchise. 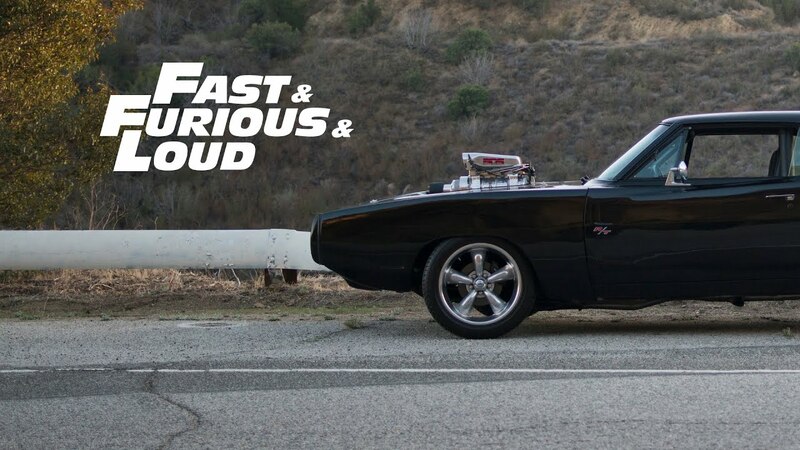 And among all of the cars that have been shown and driven in the movies, the Charger that was driven by Toretto played by Vin Diesel is probably the most talked about. This Charger could be the meanest and baddest thing you could ever drive or see on the road with a 528ci supercharged Hemi and a four-speed transmission, you will definitely scare other vehicles on the road! 3. 1976 Lotus Esprit Series 1 (The Spy Who Loved Me). James Bond’s films surely do not disappoint when it comes to suspense and thrill and the same thing is true when it comes to his cars. In this movie, Mr. Bond drove a classic 1976 Lotus Esprit Series 1. And, just like his Aston Martin, this was not your normal daily driver. Why? Well, it could actually transform into a submarine! Who wouldn’t want to drive a car for land and underwater transport? 2.1968 Ford Mustang GT 2+2 Fastback (Bullitt). 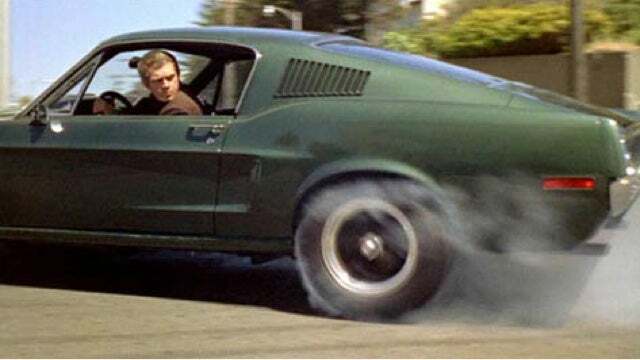 Since we’re talking about iconic cars in a movie, we can’t fail to mention the 1968 Ford Mustang GT 2+2 Fastback in Bullitt. Aside from it being driven by the famous Steve McQueen in the movie, this car was just mean and aggressive with its stripped down look and original magnesium American Racing Torque Thrust. The car chase between this Mustang and Charger can still make people’s hair stand decades after it first hit theaters! 1. 1981 DeLorean DMC (Back to the future). 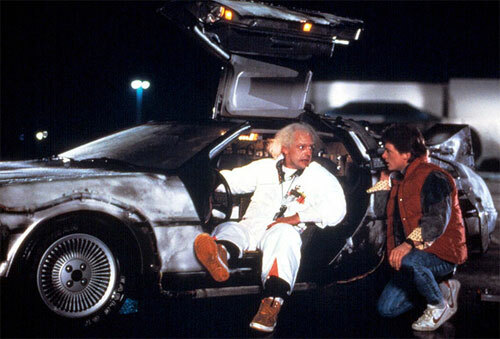 When talking about iconic movie cars, you can never miss the legendary 1981 DeLorean DMC in the Back to Future films. It might not be comparable with other vehicles when it comes to its specs, but its futuristic style and uniqueness made it absolutely stand out in viewers’ imagination and pop culture experience. Just like what the Doc said, a time machine can’t be a simple time machine–it has to have some style! This car is so iconic that it’s so hard to think about the movie without it. 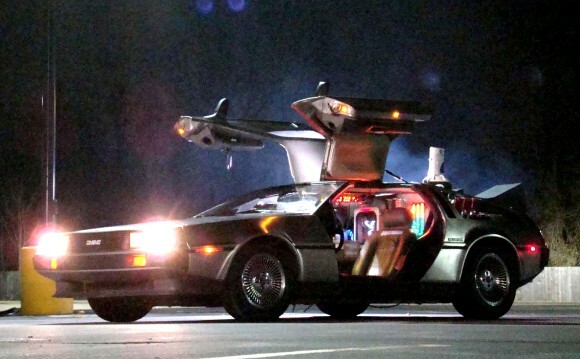 Can you imagine the Back to the Future movie franchise without the DeLorean? We definitely can’t!